Manchester is getting a new concert hall. The 500-seater Stoller Hall is being built as part of the new development at Chetham's School, the specialist music school in Manchester. The new hall will be the latest addition to the school whose buildings date back to the 15th century. The site was originally a college housing priests for the collegiate church (now Manchester Cathedral), it was turned into a school in the 17th century. 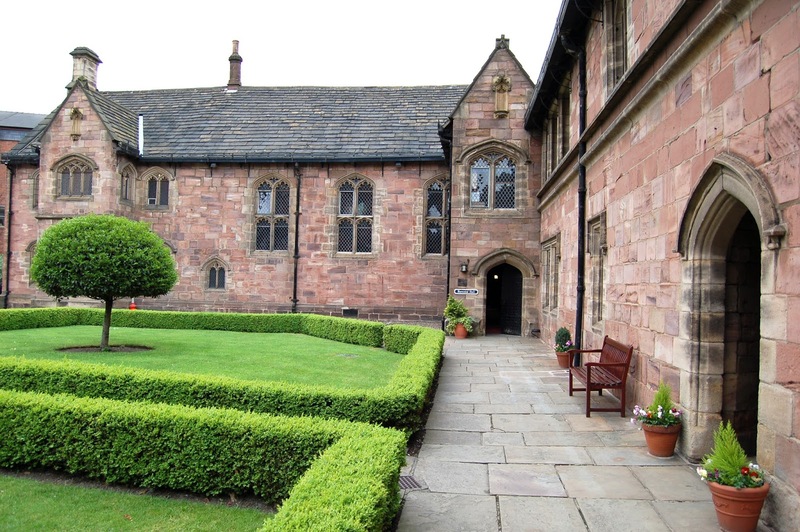 Originally formed as Chetham's Hospital School, in 1969 the boy's grammar school was changed into a co-educational school specialising in music. The hall opens in almost exactly a year's time and it has already been confirmed that Sir Mark Elder, music director of the Halle, will be conducting at the opening gala with a line-up of distinguished guest artists. The new hall will combine performances from leading artists and ensembles, with being a home for Chetham's own ensembles. Manchester is not over endowed with recital halls, and the new hall should make a fine addition.